We are delighted to announce that Mature Movers will be performing at our annual Birthday Party, taking place on Friday 9th February 2018 at The Principal Manchester. 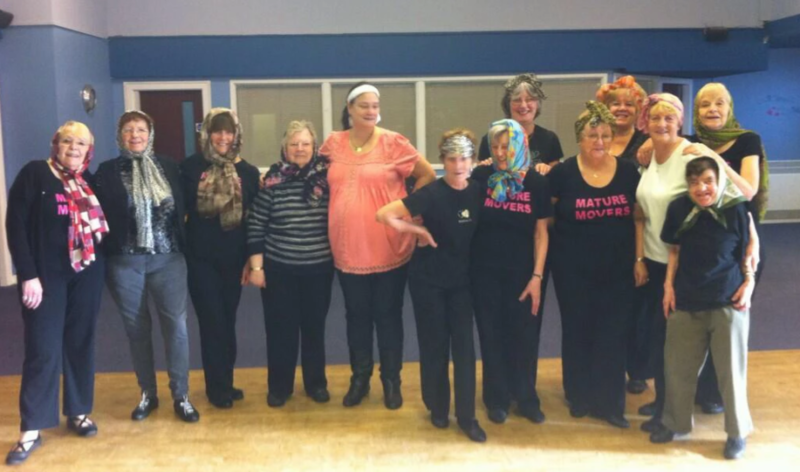 Mature Movers is a community group of ladies based in Salford that performs at local care homes, day centres and events. The ladies have been together for almost 10 years now and continue to entertain the local residents. They offer a unique performance experience combining music, dance and a twist of comedy has made them a regular booking in several care homes.